2019 has a lot of potential in the construction industry. Regardless of how 2018 went for you, there are still plenty of things you can do to make this year a better one. Whether it’s January or November, it’s not too late to try and incorporate a few new things that will help you make this year an improvement. Building your online presence: Are you easy to find online? What about directories, Google, social media and other sites that see tons of traffic every day? It’s time to make sure that you are easy to find online. Research new technology: New technology is always coming up in the industry whether it’s machinery or a new nail gun. It really doesn’t matter if you currently have a need for the tools, it’s a good idea to learn about them if you ever need them in the future. Asking for reviews: You’ve been around for a few years and there are people who would recommend you in a second. That’s great so why not ask them to go online and review you on sites you are listed on? 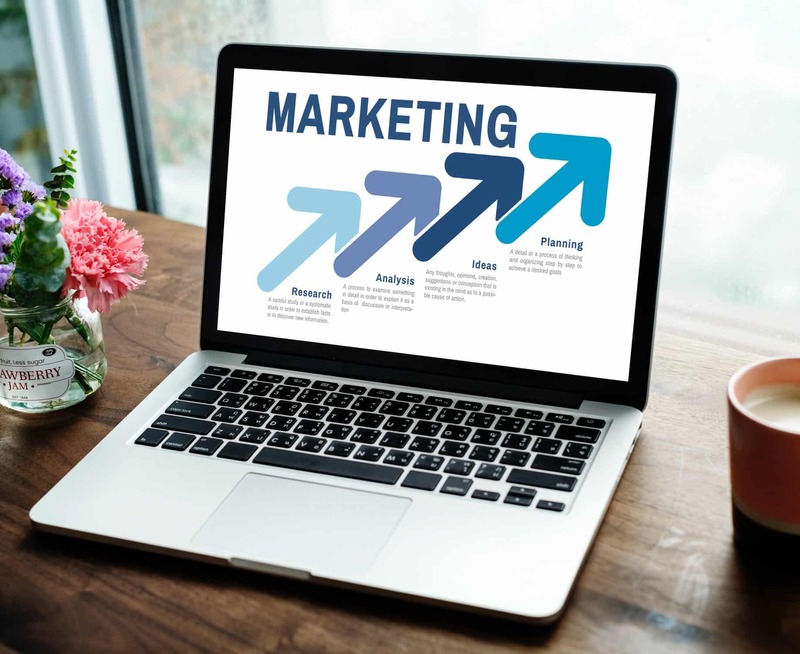 Whenever someone sees your brand, they are going to research you before giving you a call and the first thing they check it see is what other people have to say about you. Interviewing new subcontractors: Are you happy with your current subcontractors? Are you looking to take on new projects that are beyond their capabilities? Imagine if you are looking to expand into commercial work and bridgework this year because there’s an opportunity to grab some new projects. 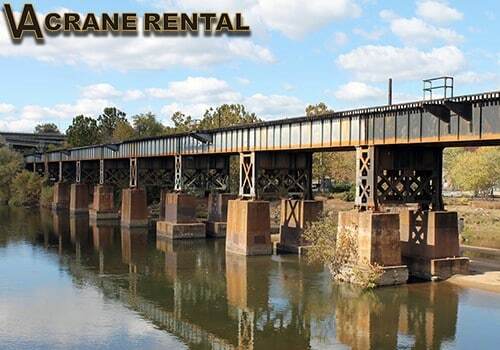 Having a crane rental company available who specializes in these areas can help you get a jumpstart on things. 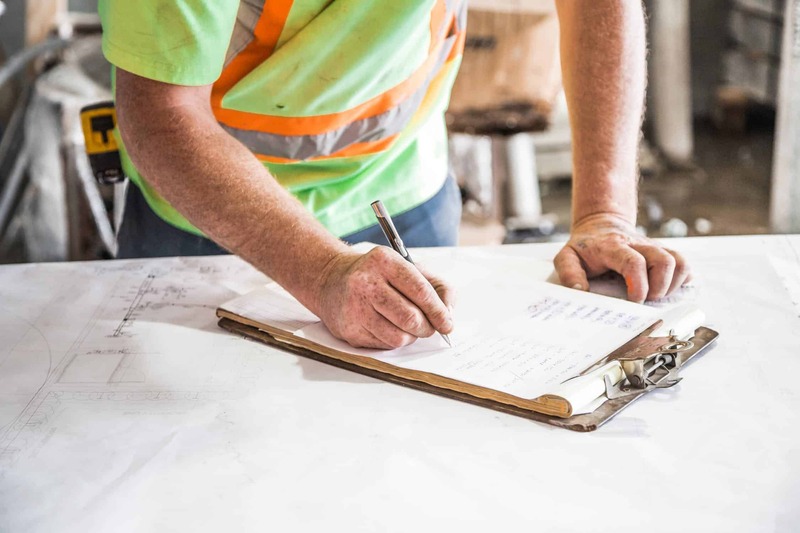 Implementing budget focused ideas on the jobsite: You should set a goal of reducing wasted labor and materials on jobsites. This can save you thousands once the project is completed. Improving organization: Is your truck a file cabinet? Do you forget to check emails or write things down? Organization can make a big difference for you in 2019 and it’s something everyone can improve on. Focus on branding: Is your crew wearing shirts with your company name on it? What about vehicles, do they have your name and number on them? Unless you are building something in the woods, you have thousands of people driving by you every day. Make it easy for them to know who you are. Looking to expand: Don’t think of yourself as a specialty contractor. 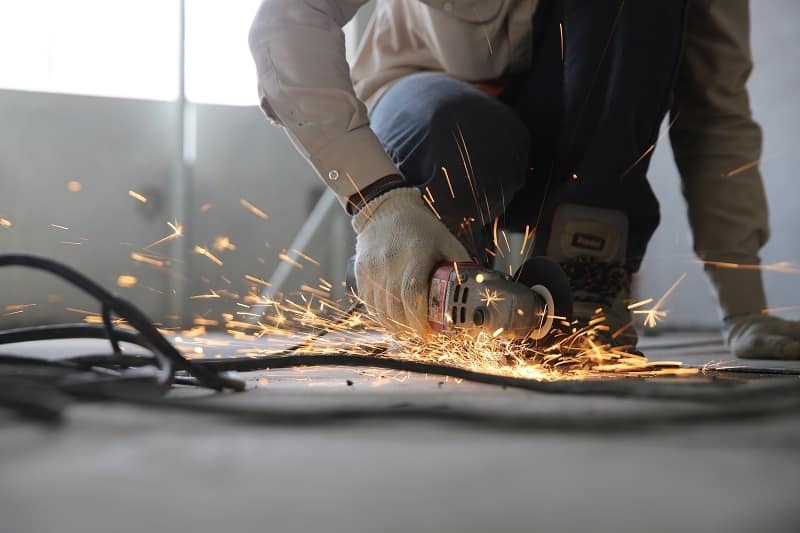 If you only do residential work but you know some builders who like working with you and they get a lot of commercial projects, look for ways to expand yourself and your business. Not all of these tips will work for every contractor but the majority of them can really benefit you as you get started in the new year.